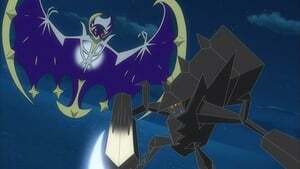 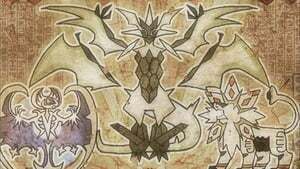 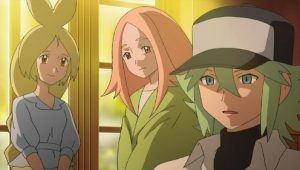 The group’s boat arrives in Aspertia City, and they arrange to meet Cheren, Professor Juniper’s acquaintance and the city’s new Gym Leader. 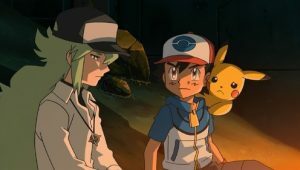 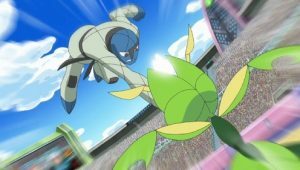 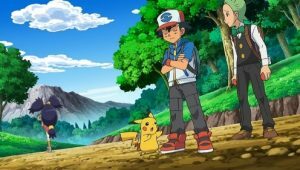 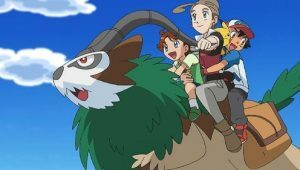 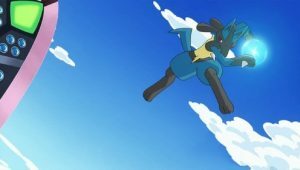 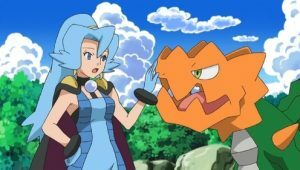 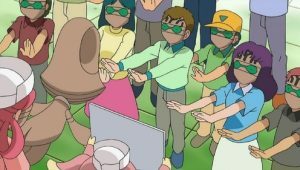 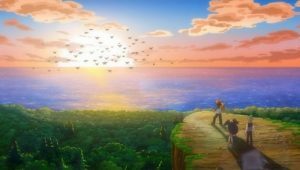 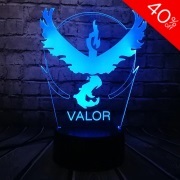 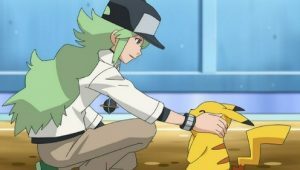 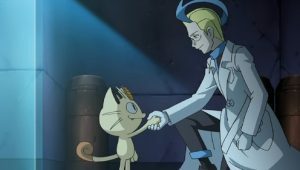 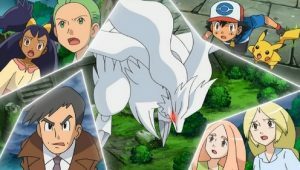 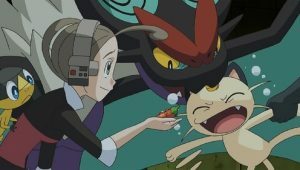 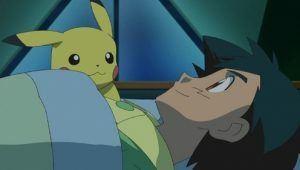 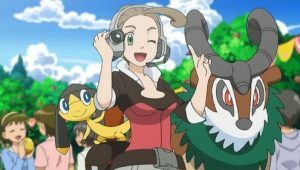 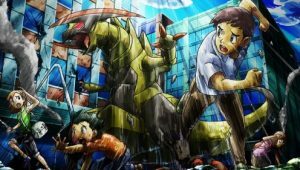 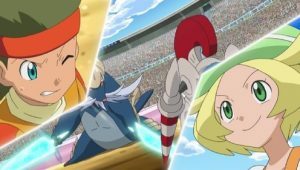 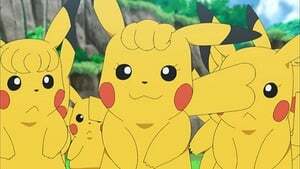 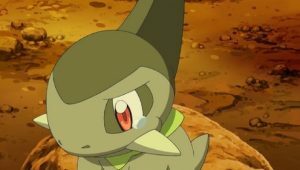 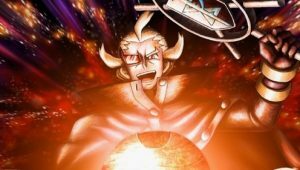 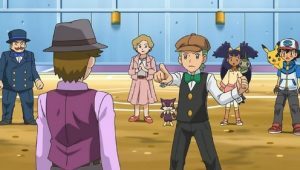 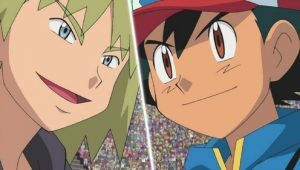 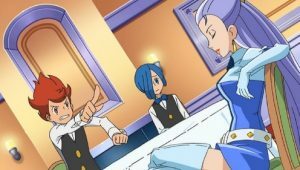 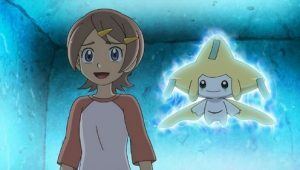 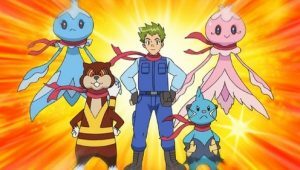 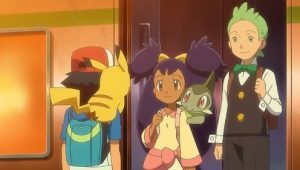 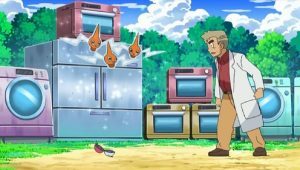 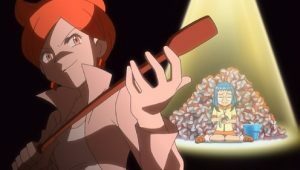 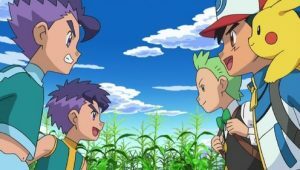 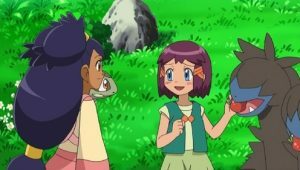 A teacher at the local Pokémon School, Cheren is lacking in confidence regarding his worth for the title, something Cilan – as a former Gym Leader himself – connects with him over. 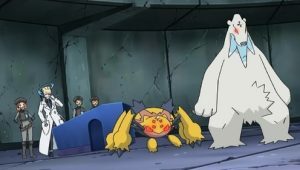 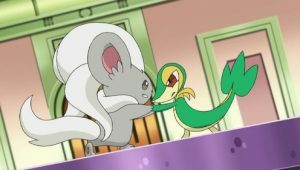 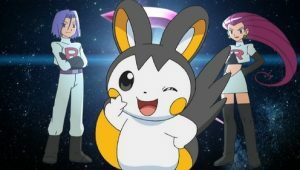 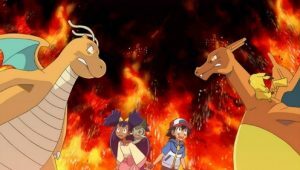 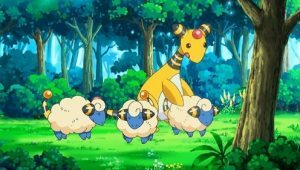 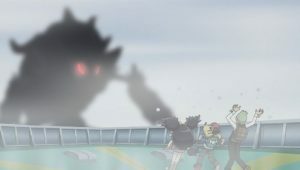 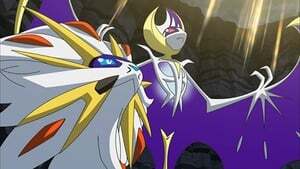 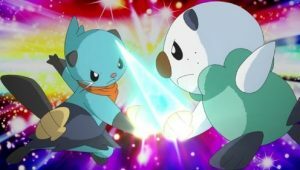 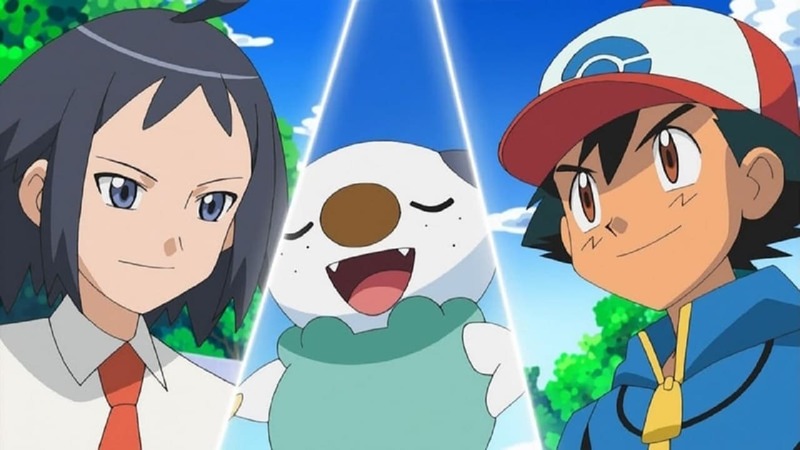 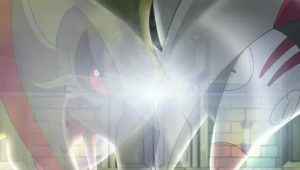 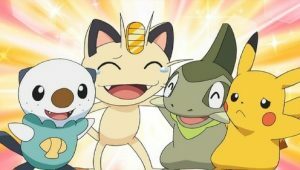 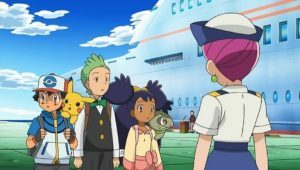 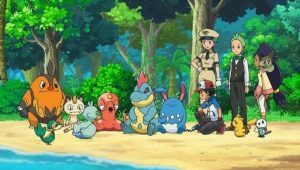 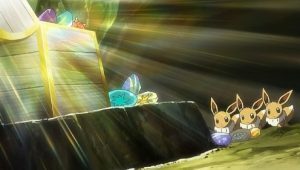 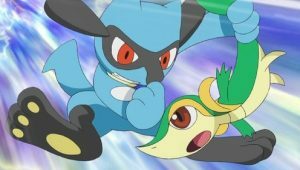 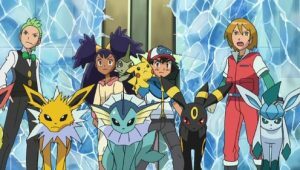 After misadventures in the Pokémon House on the school grounds – including a series of mishaps between Cilan, Pansage, and a flock of Ducklett – Ash has an unofficial Gym match against Cheren, Oshawott facing off against Herdier.